Helen Muir, Born in Yonkers, New York, made a career of writing about Florida after moving to Miami in 1934. She was a columnist for the Universal Service syndicate from 1935 to 1938, and after marriage and motherhood continued writing for the Miami News and the Miami Herald until 1965. Muir is the author of Miami, USA, and Biltmore, Beacon for Miami. She also published articles in national magazines. 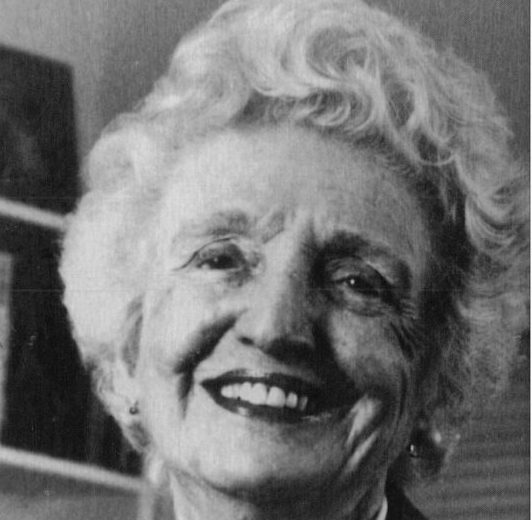 In addition to other civic activities, Helen Muir chaired the State Library Advisory Council and was instrumental in organizing the Miami-Dade Library System.